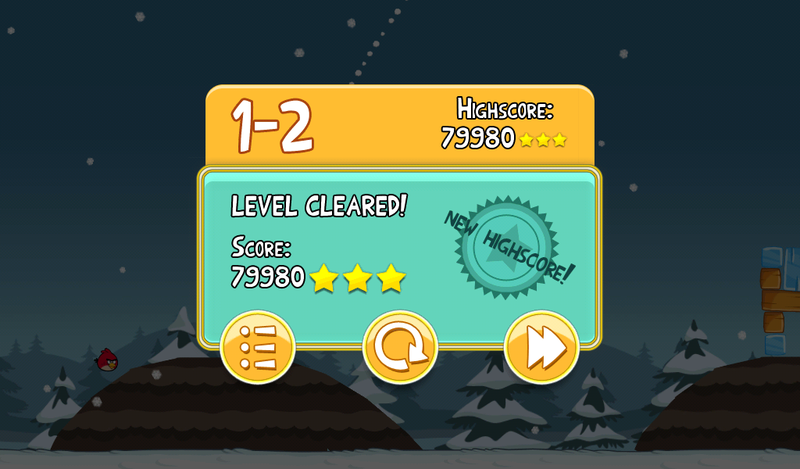 Angry Birds Seasons Day 2 – Post Your High Score! Angry Birds Seasons was released onto Android yesterday with 25 new holiday levels that are unlocked 1 at a time leading up until X-mas. We thought a fun way to celebrate it would be to post up your high scores for each day as they come out. What we’ll do is create a new post each day and all you have to do is take a screenshot of your score like we’ve done above and post it into the comments. There won’t be any official prizes, but you’ll have holiday trash talking rights for the day. Sound good? Anyone beat my 79,980?